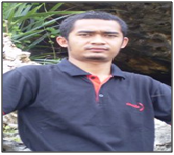 Master Level, Economics Post Graduate Program, Bogor Agricultural University, Indonesia, 2012. Bachelor Level, Economics, Bogor Agricultural University, Indonesia, 2006. 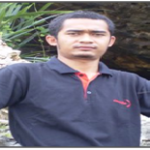 2009-now Lecture Assistant, Departement of Economics, Bogor Agricultural University for microeconomics, macroeconomics, and econometrics subject. 2009-2011 Effects of Bio-Fuels on Agricultural Development, Food Security, Poverty and the Environment in Indonesia.